No matter if you are a regular of Czech health resorts or going there for the first time, the question of where exactly to go is likely to arise. The answer to this is not so obvious even for a specialist. In the Czech Republic, there are more than 30 large and small resorts, and it is no coincidence that nature has generously awarded this small country in the center of Europe with natural resources - mud, mineral waters and amazing nature. Local entrepreneurs have been wisely using the wealth of this nature for many years, and therefore Spa treatment in the Czech Republic has a centuries-old tradition. This is confirmed by the multiple "champion" resorts of the Czech Republic. For example, the first hydrotherapy Institute in the world was founded by Dr. Vincenz Priessnitz in 1822 in the town Jesenik. 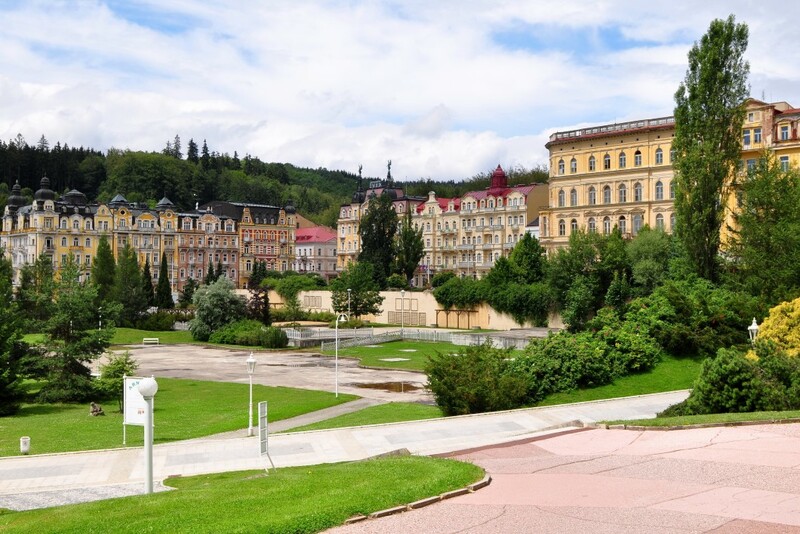 Marianske Lazne (Marienbad) is the first place in Europe and maybe even in the world where the healing effect of natural peat began to be widely used for the treatment (the historical name of Moorbad peat). Lazne Jachymov is the first radon spa resort in the world. But of course, it is not only about the championship and the traditions of the business. Czech health spas have for many years maintained a high quality of treatment, which confirms the steady demand of guests from all over the world, including many celebrities. But how to choose a resort that is right for you? In addition to the actual treatment, a number of factors may somehow affect your choice. For example, have you ever wondered which of the two most famous resorts in the Czech Republic, Marienbad or Karlovy would suit you? It is no secret that the spa treatment is chosen according to the diagnosis, and to attract as many potential guests, Czech health resorts try to offer the widest possible range of diseases (indications) to be treated. Of course, for certification, the spa resort must justify certain treatment programs by the presence of specialized specialists and the availability of equipment for certain procedures. The spa resorts go for it. Below we provide information on the conditions that offer large spa resorts in Karlovy Vary and Marienbad treat. Diseases of the musculoskeletal system (degenerative diseases, osteoporosis, the state after orthopedic surgery). Diseases of the digestive system (chronic diseases of the stomach, conditions after surgery of the stomach, duodenum, esophagus, and intestine, chronic diseases of the gallbladder and biliary tract). It's not so simple; the fact is that each resort in the Czech Republic has its own, or you can call it the historical, time-tested, specialization. 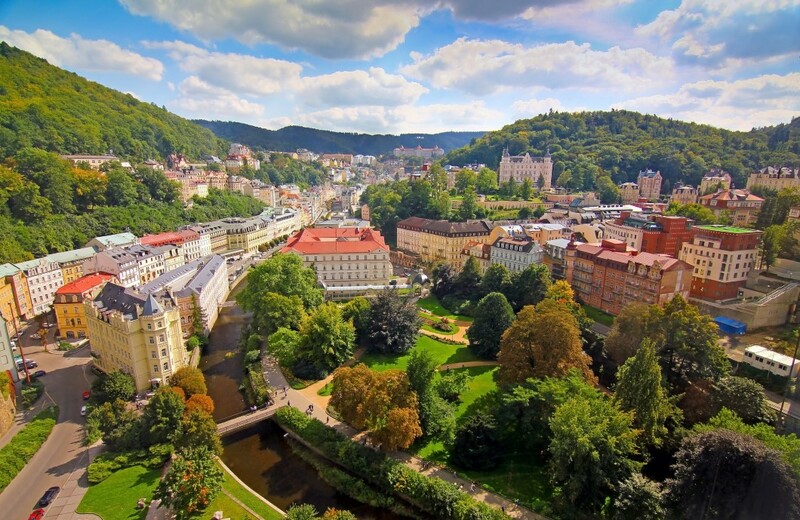 For example, in Karlovy Vary it is definitely a treatment of gastrointestinal tract and metabolic disorders and appropriate rehabilitation after cancer and after surgery. Marianske Lazne, for their part, has historically been strong in the treatment of urological diseases, gynecological disorders, as well as respiratory diseases and related conditions after cancer treatment or surgery. Both resorts can treat the musculoskeletal system, although in this case, it is better to use a more specialized treatment program. A separate topic is the choice of spa resorts for children. In other words, choosing the right resort is not a simple task and requires special knowledge, especially when you consider the total number of spas in the Czech Republic (more than 30), their features and of course your requirements for placement, treatment, transfers, leisure activities, etc. Please contact us, and we will help you to choose a spa resort that would be most suitable for you.